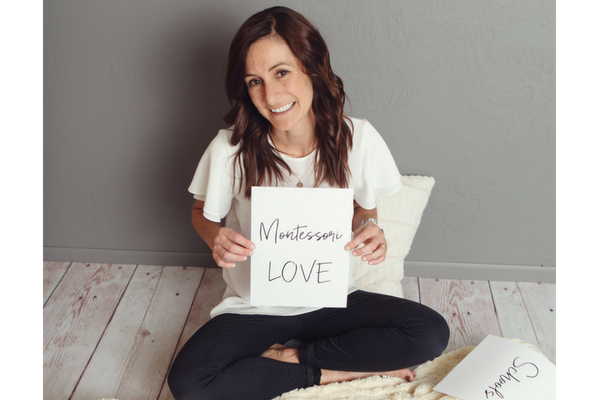 Has your toddler ever had a meltdown that left you feeling tense, uncomfortable, or second guessing your choice of discipline? Well sweet Mama, you are not alone. These two questions are on constant rewind + replay at our house with our sweet two year old. Whether she’s standing on a chair, brushing her hair or teeth (or not), using her independence to show me how awesome it is to lay on the stairs (giving me nightmares), we use these two questions over + over + over. Nine times out of ten she + most other toddlers will want to do what you’re asking by themselves rather than having assistance from us. Use these questions - you’ll get sick of them - but they work. 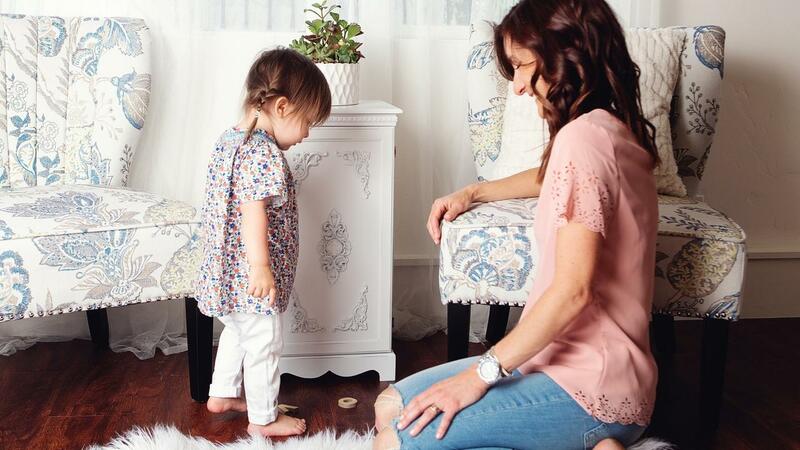 And soul sister Mama, I’ve got to tell you these two questions can help make all the difference, when it comes to power struggles and guiding your little one to be the best they can be. We’ve only got this one life and the moment we’re actually LIVING right now. As an early childhood educator my mission is to support the dear sweet parents I see everyday - seeking to do their best + not to just merely get through the first six years of a child’s life. Am I doing this parenting thing right? How are other parents doing it? The seed for who the child is to become is planted in the first six years of life. What a precious time in their development, where learning is effortless. What if I told you there was a way to start enjoying the moment (at least most of them) on a daily basis? What if I told you there was a roadmap for setting them up for success? 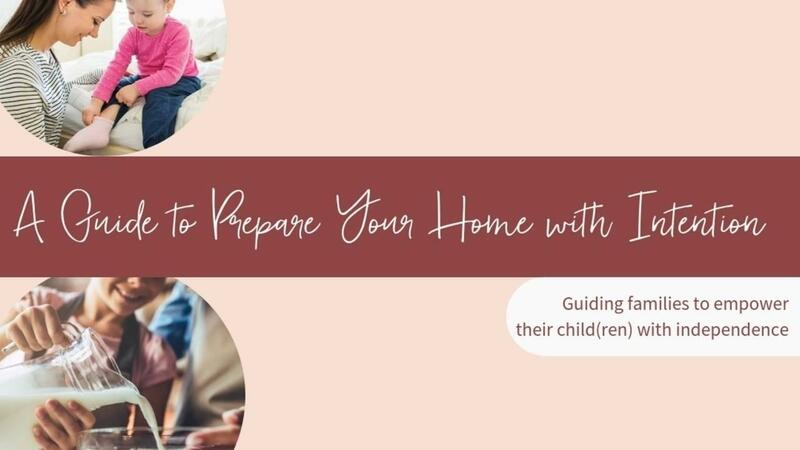 What if I told you, you can make ALL the difference by using a few simple phrases and preparing your home environment with intention so that it’s designed and setup for them to succeed? I’ve had years and years of practice designing spaces with this intention, and I’ve seen it pay off for many, many, children (including my own). Our tantrums and meltdowns are few and far between + we enjoy so many more moments together than we would had I not designed our environment with intention. Are you ready to take a closer look at your environment + find ways to make it work better for you and your little one? Are you ready to have less tantrums and feel more confident in your unique parenting methods? Click here to apply for your Free Parenting Breakthrough Call Now.